Bit of a blogger fail here. I thought this had posted a week ago but something went wrong. So this is last weeks. I shall publish this week we are in now on Monday. Last Saturday we went up to Trentham Gardens (see post here) to buy fascinators for my brother's wedding that is very soon. There is a shop there that sells jewellery, handbags, scarfs and fascinators at reasonable prices. I tried on every colour and despite purple really suiting, I went with a much lighter colour. My dress is dark, as is my hair so I need something to lift the colour. Now just to find a jacket and shoes! Easier said than done though as I can't put things together to save my life! Sunday we went for a walk across the marshes. They are across the road from our house and it's the first time i'd been there since Poppy died over a year ago. The picture below shows it in the summer. Right now it is muddy and flooded! 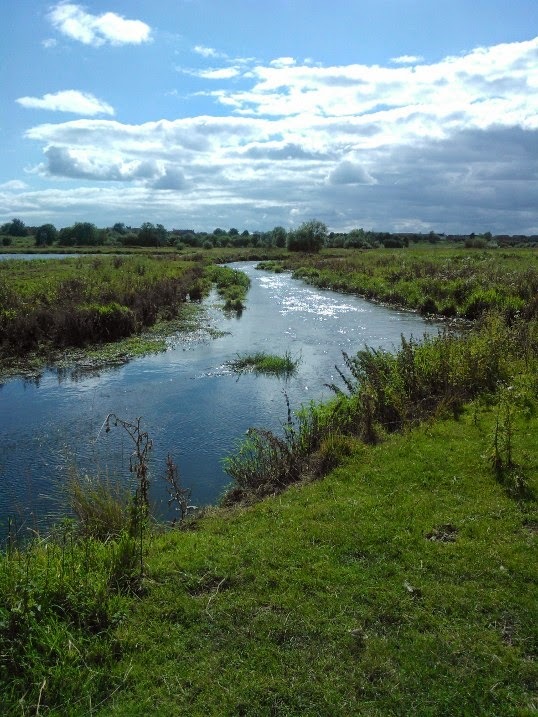 If you ever go on the train line from Birmingham to Manchester you will have been through the marshes as the train lines runs straight through it. I had a little trip out at work on Tuesday accompanying a student to an art gallery. Although I really liked some of the older pieces and even found some of the modern concepts intriguing, I really don't get art. Some pieces genuinely baffled me as to how they are called art and find themselves in a gallery! I might have watched a couple of episodes of The Bill on Drama on Wednesday. Hands up who used to watch this? I used to be a massive fan back in the day, but remember when they changed the format of it? COMPLETELY ruined the show, turning it from the soap we loved to a crime drama no-one wanted. It's on everyday day at 11am on the Drama channel, if you fancy reminiscing. At the moment we're in 2003. One thing I did take away from the night (other than appreciating Paloma Faiths humbleness) was a new found appreciation for Ed Sheeran. I realise i'm in the minority, but I've never been a fan of his. However, the version of Bloodstream he performed that night? OH WOW. It was absolutely fantastic. I'm not going to rush out and buy his CD (yes I buy CDs still) but I may pay him a bit more attention than I used to. 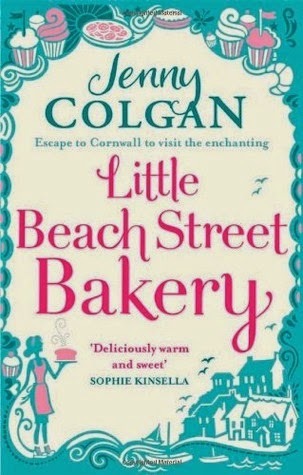 I read Little Beach Street Bakery by Jenny Colgan last year. The story line is very similar to Lucy Diamond's The Beach Cafe, but Colgan's book has much more going on in it and is better fleshed out. 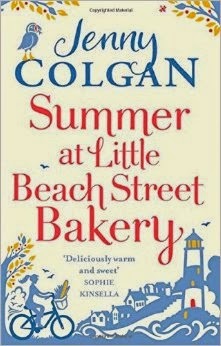 The sequel Summer at Little Beach Street Bakery came out on Thursday and i'm a third of the way through already. I love this genre but i'm not very good at keeping up with upcoming and new releases so I actually only found out about it last week. How great is it that I only had to wait a week! I'll be working in my Dad's shop on Saturday as he is at my brothers stag do and Sunday I shall be getting myself ready to go up to Huddersfield in the afternoon. I'm staying the night in preparation for a uni interview on Monday morning. I've rather enjoyed remembering little bits from the week and recording them. As I don't write a diary this will be nice to look back on. What have you been up to this week? 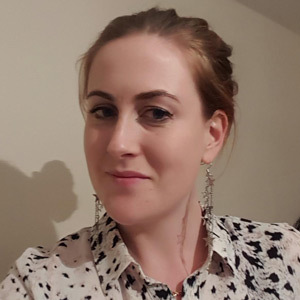 Do you have a diary/update post like this? Leave the link below!